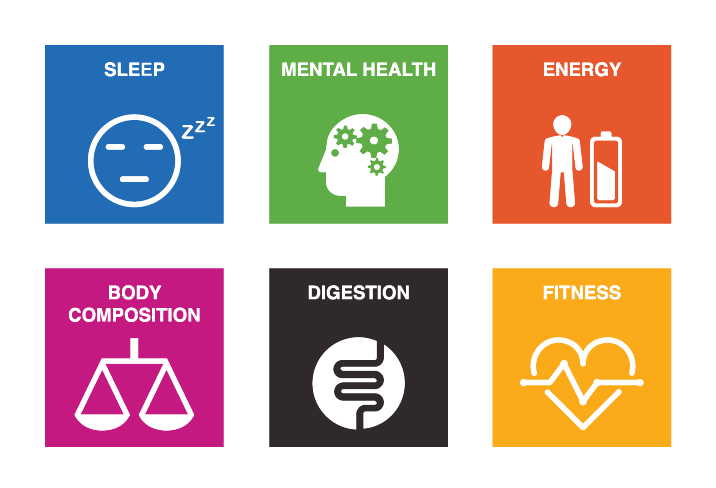 The Six Signals® eLearning Course is for anyone who wants to optimise their mind, body and wellbeing but isn’t sure where to start. The Course contains over 2.5 hours of high-quality content; watch the videos as often as you want and return to the content when needed. What you need is the tools, knowledge and understanding to maximise the time you have available for prioritising health, fitness and wellbeing in a way that is personal to you, achievable and effective.